My daughter, my sister and I took a weekend trip to Pawhuska, Oklahoma. We wanted to visit the Pioneer Woman mercantile among other things. 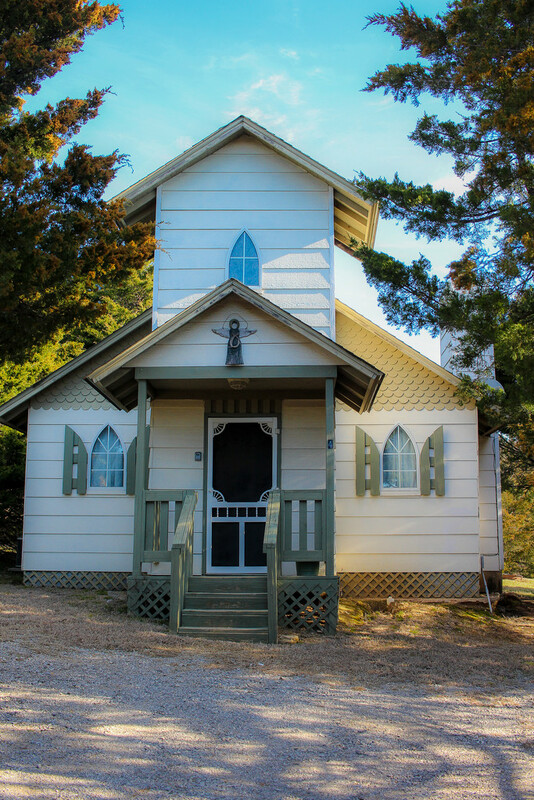 We stayed at Clear Creek cabins in Sulphur in the cutest little cabin appropriately named The Chapel.